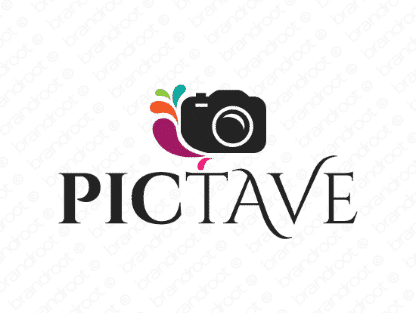 Brand pictave is for sale on Brandroot.com! Combining "picture" and "octave," Pictave is a cleverly-designed word that's a no-brainer for businesses focused on photography or social media. The inclusion of "octave" provides it with a sense of higher achievement and ambition. You will have full ownership and rights to Pictave.com. One of our professional Brandroot representatives will contact you and walk you through the entire transfer process.